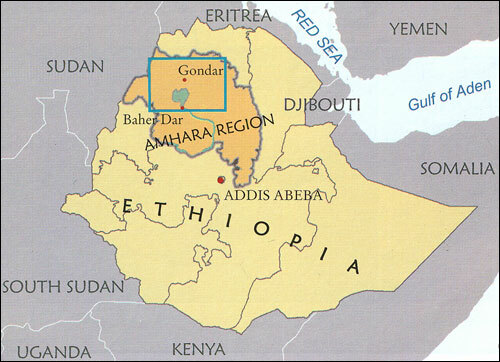 Founded in the early 17th century, Gondar was the capital of Ethiopia until the reign of Emperor Tewodros II in the early 19th century, and remained an important centre of commerce throughout that time. Now a World Heritage Site,Gondar is famous for its many medieval castles and the design and decoration of its churches. The earliest of the castles is still in such good condition that it is possible to climb all the way to the roof, which commands a breathtaking view over the city. 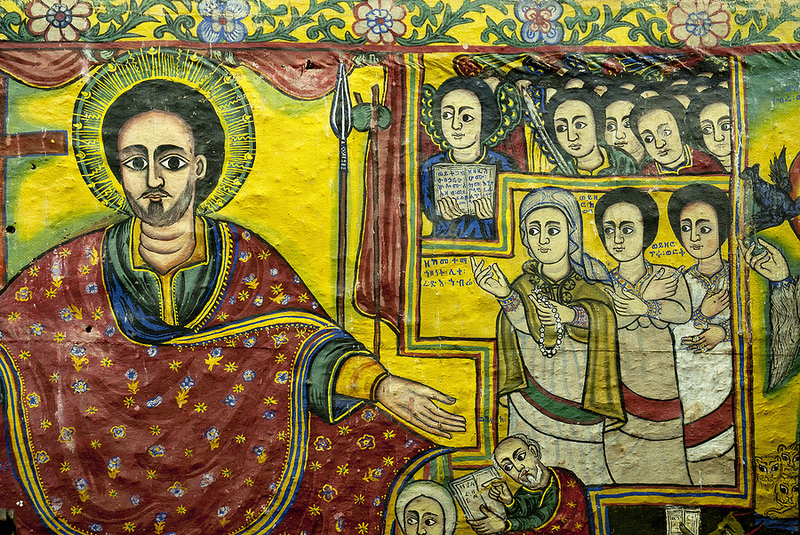 Other sights include the Monastery of Debre-Birhan Silassie, the Qusquam Complex, and the palace of Ras Gimb.